Virginia Right! 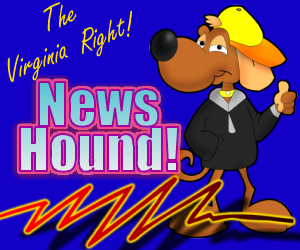 News Hound for 8/9/2010 | Virginia Right! A Boozman Blowout in Arkansas? After Two Blog Posts, She Was Contacted by Five Literary Agents and . . .
Every Year in Texas . . .